New Delhi: The annual retail and wholesale inflation accelerated in April, mainly due to higher fuel and food prices, and in response some economists changed their views to expect a more hawkish central bank at its next policy meeting next month. 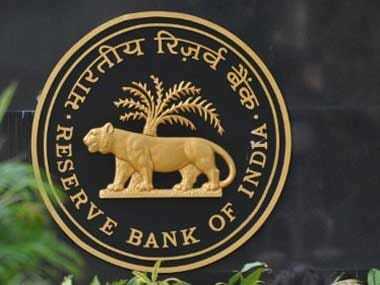 The Reserve Bank of India (RBI), due to hold its next policy meeting on 6 June, is still widely expected to hold rates after having kept them unchanged for the fourth straight meeting in April. But with a faster-than-expected pace of retail and wholesale inflation, some economists have changed their mind about the RBI’s next policy move. 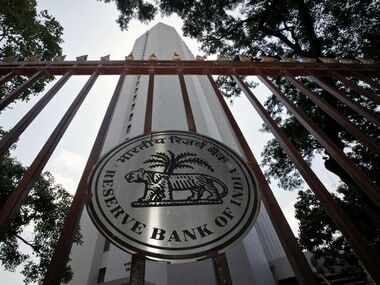 “The Reserve Bank of India is likely to adopt a hawkish commentary in June,” said Radhika Rao, an economist at DBS Bank in Singapore. Annual retail inflation accelerated in April to 4.58 percent, after easing for three straight months, government data showed on Monday, mainly driven by faster increases in food and fuel prices. The inflation based on Consumer Price Index (CPI), a key data factored in by the Reserve Bank while deciding interest rate, was 4.28 percent in March. CPI inflation was at 2.99 percent in April last year. Core inflation, mainly reflecting firming up manufacturing prices touched 5.9 percent, at a 44-month high, economists estimated. Analysts polled by Reuters had forecast April’s CPI inflation at 4.42 percent, compared with March’s 4.28 percent. 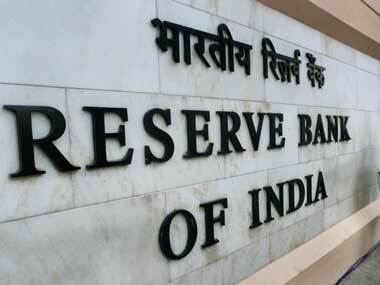 April was the sixth straight month in which inflation was higher than the RBI’s medium-term target of 4 percent. India’s wholesale price inflation in April rose faster than expected, to 3.18 percent, separate data released by the Ministry of Commerce and Industry on Monday showed. Annual retail food inflation, which contributes about half of the weight in the CPI index, rose 2.80 percent in April almost at the same level of 2.81 percent rise in the previous month. Analysts worry that retail inflation could cross 5 percent mark in the next two to three months. As the economy gathers momentum, capacity utilisation could tighten further, which will boost underlying price pressures, said Shilan Shah of Capital Economics in a note on Monday. The biggest risk that Asia’s third-largest economy faces is rising crude oil prices, which hit $78 a barrel last week, their highest since November 2014 following prospects of new U.S. sanctions on Iran. India meets 80 percent of its oil needs from imports. An increase in oil price of $10 a barrel could quicken inflation by about 1 percentage point and reduce economic growth by 0.2 to 0.3 percentage points, a senior finance ministry official told Reuters, before the release of the Monday’s data. 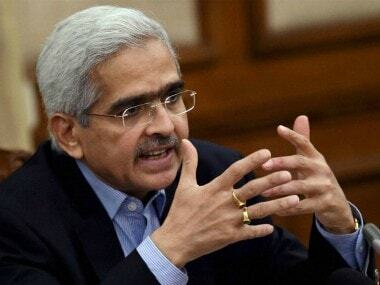 The International Monetary Fund, however, expects India’s economic growth could rebound to 7.4 percent in fiscal year 2018/19 beginning April, from an estimated 6.6 percent in the previous fiscal year.